Dr. Ivy Joy Rahn graduated from University of Miami in 2012 with a double major in Biology and Chemistry with minors in History and English. She earned her Doctorate of Chiropractic Degree from Palmer College of Chiropractic in Daytona, Florida. Dr. Rahn’s philosophy is to treat the body as a whole, not just its symptoms. She is known as the gentle chiropractor among all the patients she has treated in the past and currently treats. 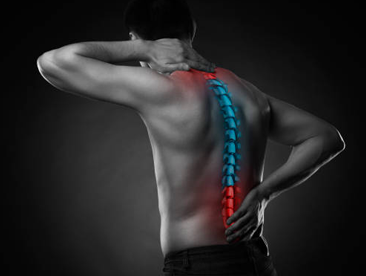 There are many reasons why a lot of people suffer from low back pain. Nearly 80 percent of Americans suffer from low back pain. 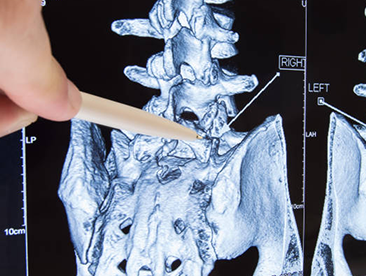 Research shows Chiropractic is the leading alternative source of treating lumbar spine pain. The mission of Run 2 Rahn Chiropractic is to provide our patients and our community with quality affordable care that uniquely fits their specific needs.